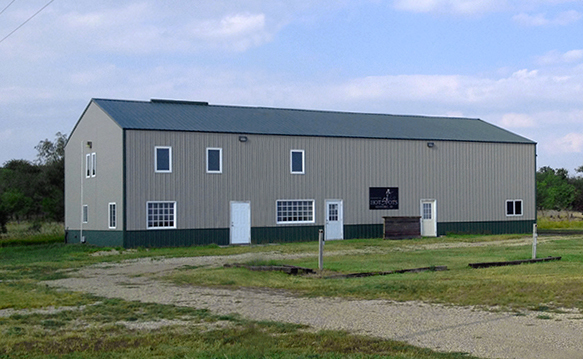 We farm for the "birds" and each season we strive to improve important hunting areas. We carefully select and manage our pheasant and upland game birds areas for optimum bird production, with emphasis placed on nesting habitat and food plots. 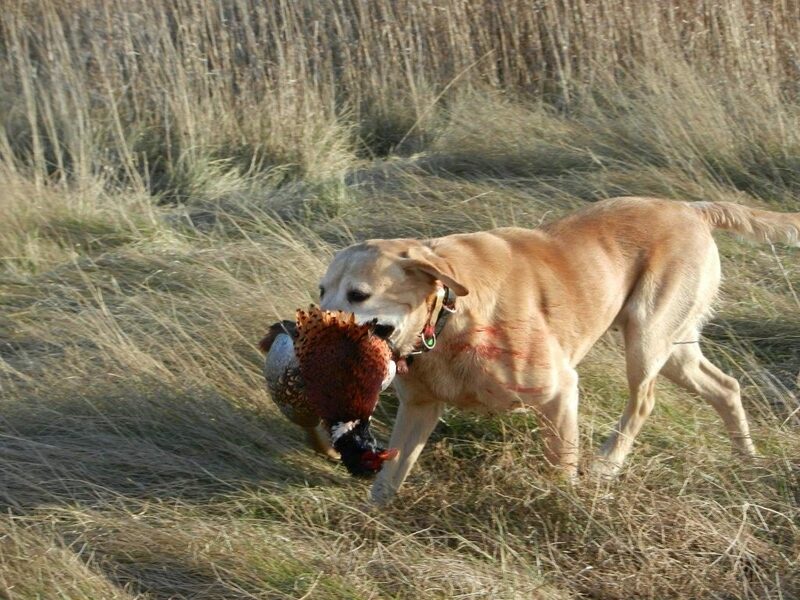 The results speak for themselves-successful pheasant hunts. The Rooster Lodge was built in 2000 and remodeled in 2008. 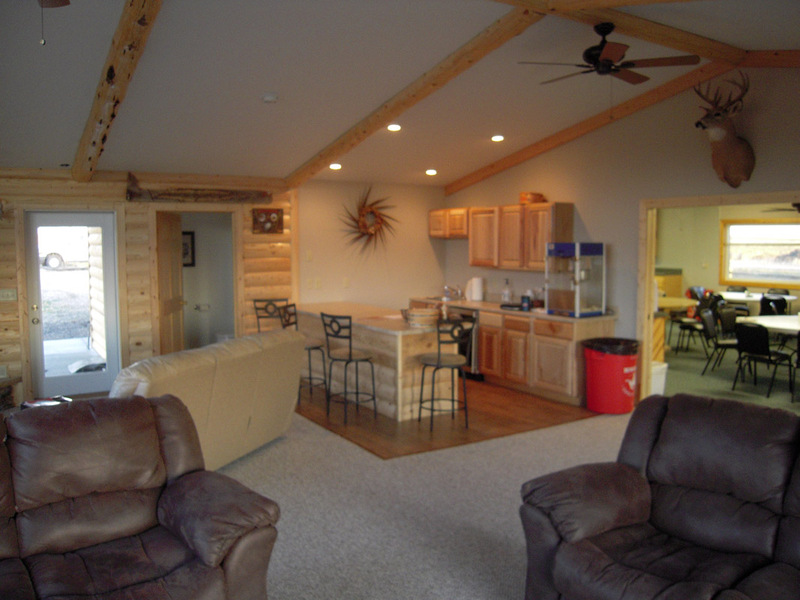 It is 5,600 square feet and can accommodate up to 24 hunters comfortably. 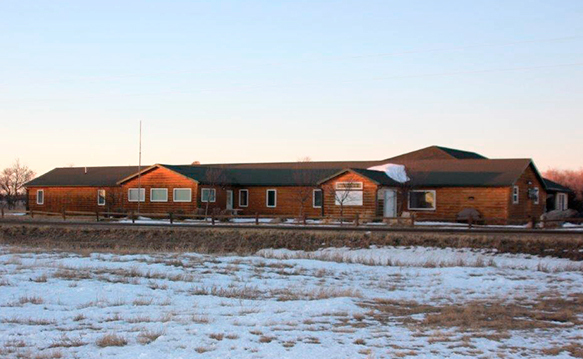 Our Grouse Lodge was built in 2005 and can accommodate 16 hunters. Exclusive use of our facilities with groups of up to 44 people. 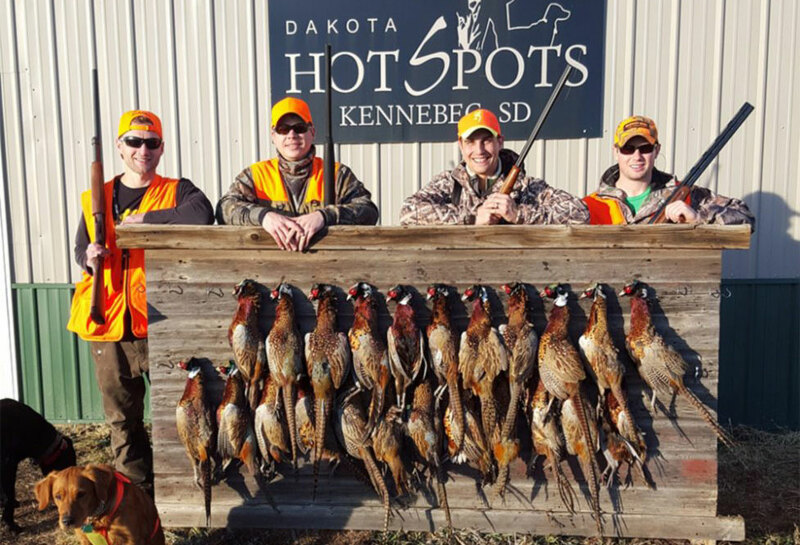 The pheasant hunting at Dakota Hot Spots is second to none. Our reputation is built on great hunts, great accommodations and lots of great food. 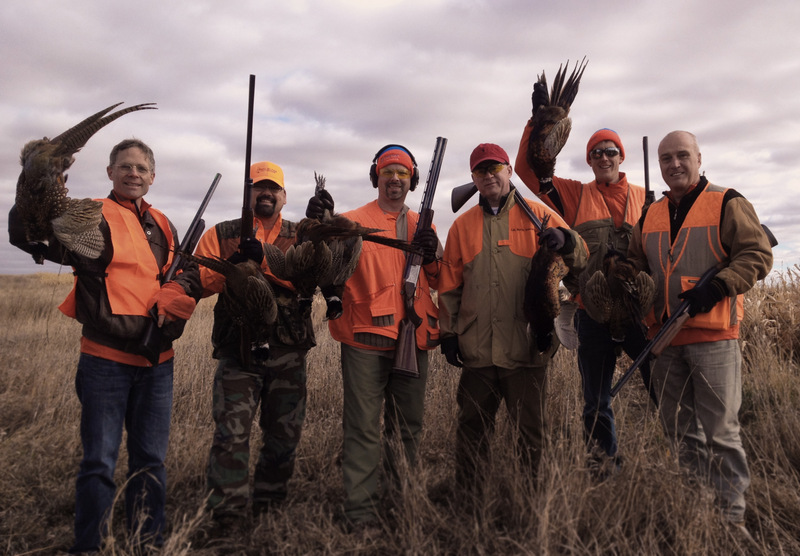 We offer a bonus hunt free of charge; before you go out on your pheasant hunt you have the option of doing a sunrise pass shoot for grouse and prairie chicken. Scouting has been done already for you. You will be dropped off in specific locations where the birds will be flying from their roost to their feeding areas. You will intersect those fly patterns and hopefully be successful in bagging some of these special and beautiful birds. 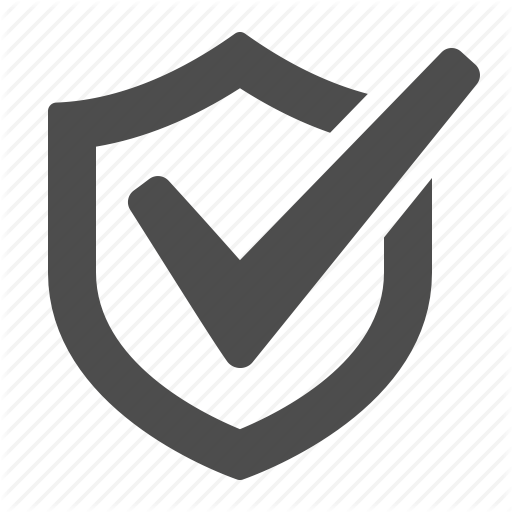 View our website for pricing and questions.